The BCA Academy of the Built Environment is the education and research arm of the Building and Construction Authority (BCA), Singapore. Founded in 1984, the Construction Industry Training Centre( CITC ), its main role was the training of craft for the rapidly growing construction industry. 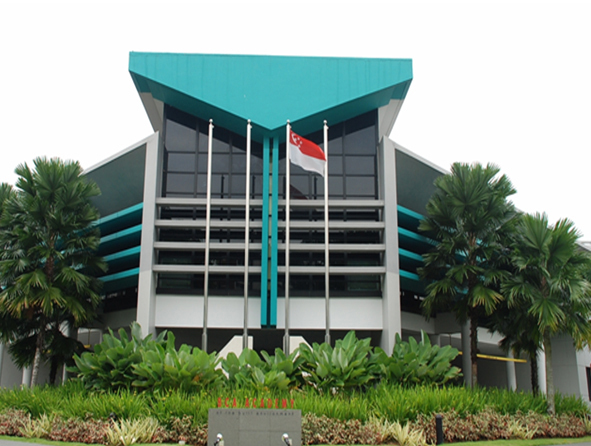 In 1994, the entre was renamed the Construction Industry Training Institute ( CITI ) and was moved to its purpose-built campus at Braddell Road. CITI was restructured and transformed to become the BCA Academy in 2007. Whilst the training of craftsmen for the construction industry remains a key focus, the BCA Academy now takes on the new challenge of equipping professionals, manager, executives and technicians with the knowledge, skills and competency to operate effectively in a technologically advanced and modern built environment sector. Today, the BCA Academy is probably the only institution in the world that provides a full range of training and education programmes tailored to meet the diverse needs of the building industry at all levels. At 200 Braddell Road, Singapore 579700, BCA Academy is built on a 5-ha site with a building area of 25,000 square metres.